MyHeritage partnered with Borussia Dortmund, one of the biggest soccer teams in the world, for its 2018 US summer tour. 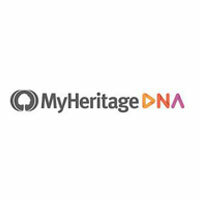 As the official partner of the team on its US tour, MyHeritage is helping its players Patrick Owomoyela, Mahmoud Dahoud, and Nuri Sahin start their journey toward discovering their genetic roots. 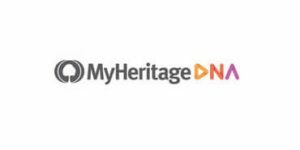 MyHeritage genealogical database will undoubtedly reveal fascinating stories about their families and share them with us. MyHeritage testing process is beyond simple and it starts with a single cheek swab. The final report provides an exciting breakdown of ethnic regions based on your DNA inherited from distant ancestors. It also matches your unique DNA signature to those in its database to identify your genetic relatives you never knew existed. In a couple of weeks, their results should be generated, so stay tuned for some never before revealed info about their family histories.